HUGE PRICE REDUCTION! 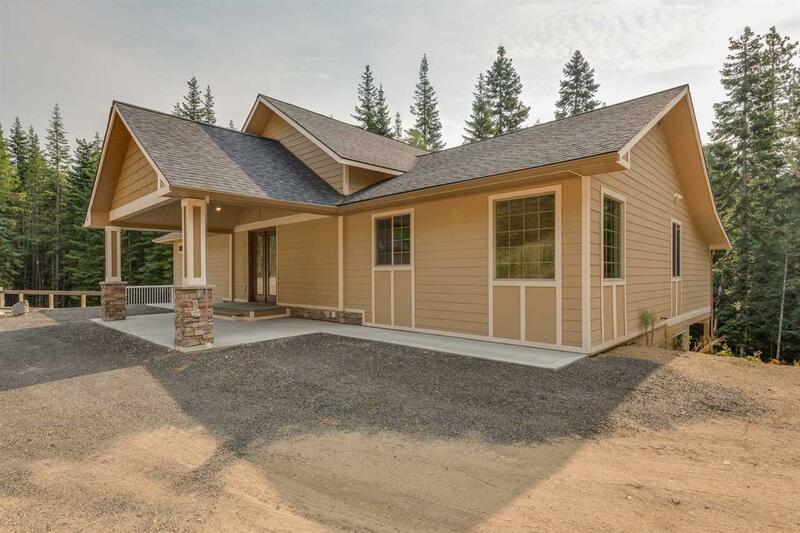 Gorgeous new home on 3.5 acres! Knotty pine doors throughout with beautiful pine ceiling on main floor. 3 bed, 4 bathroom home. Master has gas fireplace. 2 water heaters, fiber optics for high speed internet. Stainless appl. and knotty alder cabinets in kitchen. 35X36 shop. Basement recently finished.